As you may have seen from our previous news posts, we at Creare never miss the opportunity to expand our knowledge. This time, 3 members from the SEO department headed down to London to attend the bi-annual conference The Content Marketing Show ran flawlessly by Kelvin Newman. The day began with an early start for myself (Jenny Pilley), Jenni Griffiths (Acc Exec) & John Rooney (Content Marketer), getting to the train station & flowing conversations on the 2hr journey consisting of a debate of Android vs Apple, my obsession with the 1940â€™s & Jenniâ€™s horrendous boat journey in Thailand. Once arrived, we swiftly made our way to the venue (with thanks to Johnâ€™s excellent map reading skills & elephant like memory), and settled down, caffeine fuelled drinks in hand to enjoy what turned out to be a very informative conference indeed. 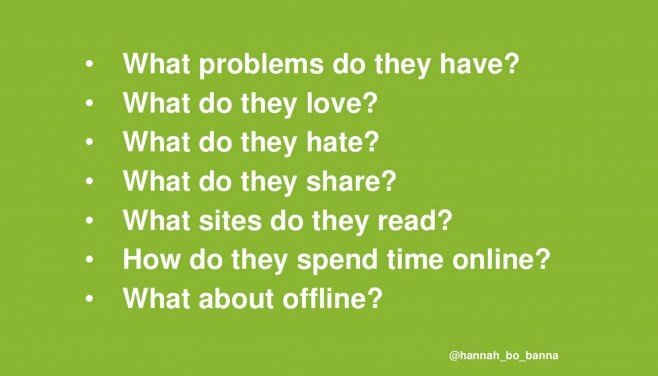 Hannah Smith; Content Strategist @ Distilled spoke in her presentation entitled; â€œThrowing s*** against the wall & analysing what sticksâ€¦â€ about understanding personas & researching your clientâ€™s audience. By knowing this you can tailor your content to suit and reach out to those people who will actually engage, purchase, enquire & interact with your website. The second key message was how to get this information on a consistent basis. As we have encountered, companies change, grow (hopefully) and their aims and objectives evolve. The difficulty is being able to get this information regarding industry / company changes directly from the client. Tom Elgar from Passle, discussed his software which aimed to bridge the gap of client & content writers together. He discussed the common issues of companies having lack of time to update their blog, but agencies or freelancers not having enough insider information to create in-depth and expert pieces. His software gives the ability for companies & agencies to work together to produce a successful content for the long term. Marketing â€“ â€œCreating & distributing valuable contentâ€ â€“ Business focused. 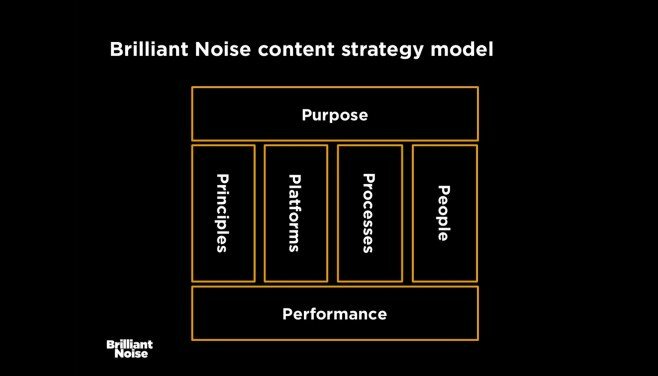 Strategy is the HOW of content â€“ how itâ€™ll be written, distributed, shared. Marketing is the WHAT of content â€“ what will be created, what is the purpose, what do we want to achieve? One last focus on this was that a Content Strategy takes time to implement so it requires taking one step at a time until itâ€™s correct. This refers back to the talk given by Hannah Smith who discussed in detail about analysing content that works and that which is to never be repeated. Pick battles â€“ if there is no need to do it, then donâ€™t. If there is no appetite to entertain nor persuade first. Share learning so review both success & failures to prevent repeating the same mistake. 4. Content isnâ€™t King â€“ Connection is! The speaker, Fergus Parker, discussed in his talk â€˜Trend Watch â€“ 2014 & Beyondâ€™ about the controversial notion that the Content is no Longer King. His explanation discussed the most successful content marketing is one that comprised of QUALITY, CONNECTION & CONTEXT, that also comprised of a lot of facts and figures. Content is the Kingdom â€“ everything needs content it beholds everything. Connection is the King â€“ without connection content cannot be found. Context is Queen â€“ how you want people to convey your message is crucial to gaining success from it. There are 5 of the top 10 Take-aways- Â come back tomorrow where the final 5 will be revealed!